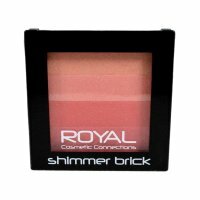 Formulated To Give A Soft Coral Glow To Your Makeup. For A Smmoth & Even Application. Gives Your Face A Soft Luminous sheen.